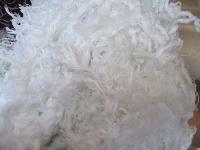 We are offering pet, polyester chips, polyester waste, polyester fiber etc. 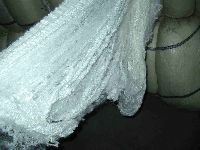 Polyester waste supplier and Trader company in Gujarat, India. 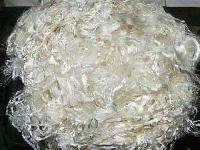 We supply best quality of Polyester Waste in India. 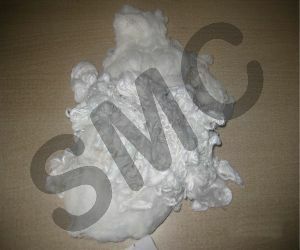 Our Polyester waste is mainly used as the filling material of the pillows and quilt. 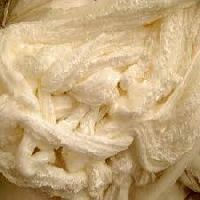 Polyester waste for non-woven poy popcorn making spinning bedsheet pillow etc applications..
Polyester tow waste for various spinning Millstrading firms in Northern India. 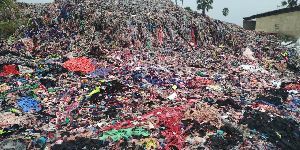 These wastes are spun into yarns to make knitwears and fabrics. 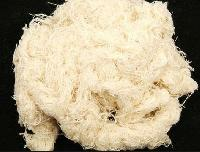 The company has emerged as a highly dependable Supplier of Yarn / Hard Waste in India. 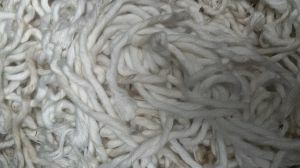 The company offers a high quality range of the Yarn / Hard Waste to the clients around the globe. 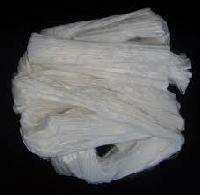 The Yarn / Hard Waste is available at the market leading prices with the timely delivery being ensured. Deep-rooted in Mumbai(India), we are a promising name presenting exclusive quality of POY wastes having capacity of 300 MT per month. 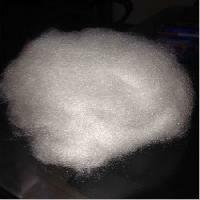 I can supply polyester yarn waste regularly Monthly 200 ton Let me know if you are interested . 14 - 70 Denier. 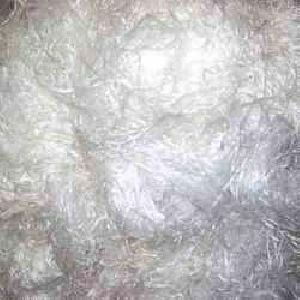 polyester tow waste Wool Type – 3.3 dtex to 4.4 dtex – semi dull to bright trilobal Normal Type – 3.3 dtex to 17 dtex – semi dull to bright trilobal, also in colours – suitable for the automotive non woven sector. 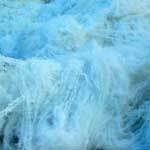 Polyester Tow – 1.9 dtex to 6.7 dtex – ecru, black, navy and other colours, in bright & low pilling. It is procured from the trusted manufacturers. 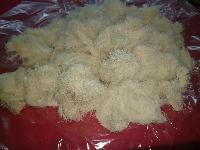 The company can easily handle the bulk orders of it as per the requirement of the customers. 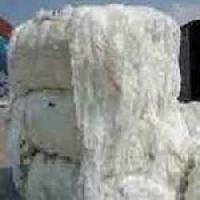 It is majorly used in manufacturing of blankets, bags etc. 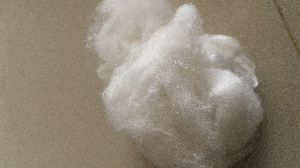 It is supplied in Thread and twisted form. 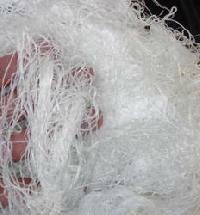 We are offering polyester yarn waste, . 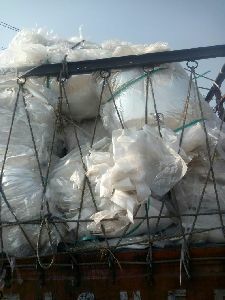 We can provide all kind of plastic scrap and textile waste from india like, nylon, polyester, pet. 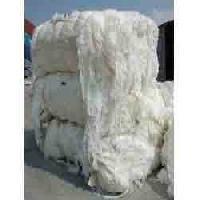 We are major exporters of poy waste (polyester fiber waste) of premium quality. 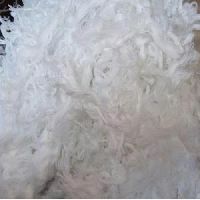 Our products are highly appreciated for their quality and prices. 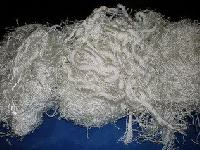 We are offering polyester yarn waste. 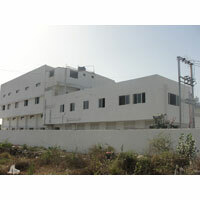 We started one polyestar waste plant in silvass d&nh all type of polystar waste &in all colour a per the requrement. 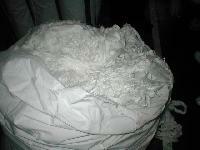 Polyester film scrap uncoated available regularly with us in Maharashtra as per attached photo. 50 tons per month. Present stock 10 tons available immediately. 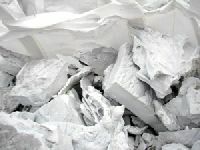 Factory waste scrap very clean, no contamination, no impurities. Interested parties please pm with location or mention your number to call.